Make a statement every time the rubber hits the road. 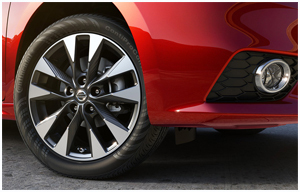 With five aggressive spokes, the available 17" alloy wheels provide a sporty touch that brings a track feel to your everyday drive. A new look that's a stunner. 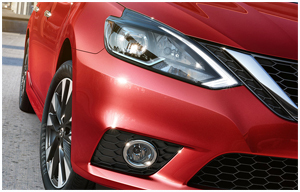 Sentra® boasts a redesigned exterior with new front and rear fascias. The sleek, aerodynamic silhouette slips through the wind and turns heads wherever it goes. 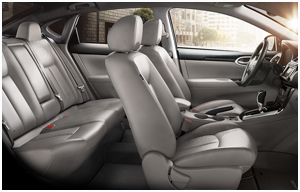 Enjoy seating for five with generous rear leg room. 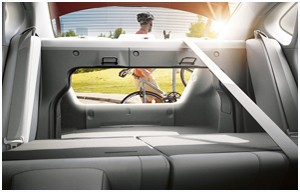 And when it's time for cargo, Sentra® has you covered with SUV-like flexibility. 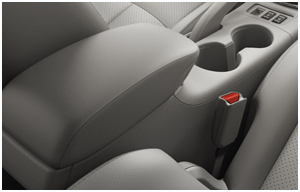 With Sentra's front sliding armrest, your elbow will always find a comfortable position for resting. With 60/40 split fold-flat rear seats and a 428 L (15.1 cu. ft.) trunk, forget about packing light. Whatever you need, just take it along. 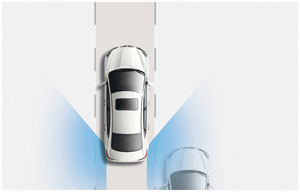 Blind Spot Warning lights up an indicator and gives you a warning on the Advanced Drive-Assist® Display if it detects a vehicle in the blind spot area. 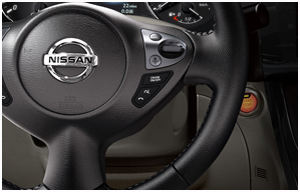 Put your turn signal on, and it flashes the indicators and sounds a warning chime to alert you. 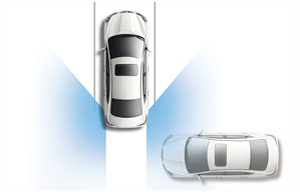 Forward Emergency Braking warns you if there is a risk of a forward collision and, if you fail to respond, can apply partial braking. If a collision is unavoidable, it will apply harder braking automatically to help reduce speed and severity of collision. 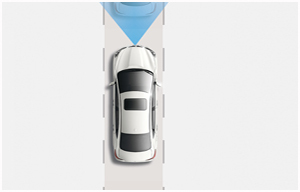 Rear Cross Traffic Alert watches the area around the rear of your Sentra® and, when you're backing up, can alert you to vehicles you might not see approaching from either side. 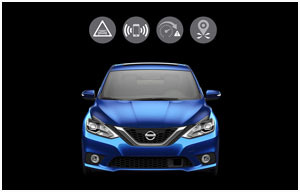 The available NissanConnectSM with Navigation and Mobile Apps, makes Sentra® your smartphone's best friend. Now your own hand-picked music, Facebook®, latest tweets, TripAdvisor® tips, and more all come along for the ride, working seamlessly together through your smartphone and Sentra®'s 5.8-inch colour touch-screen. Let our people look after you and your people. 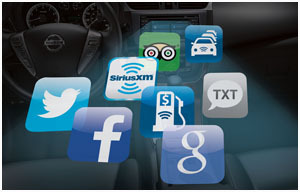 With available NissanConnectSM Services powered by SiriusXM®, you have an array of services designed to help. 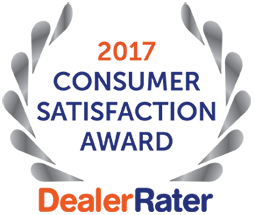 Emergency Preparedness features contact help in case of a collision. 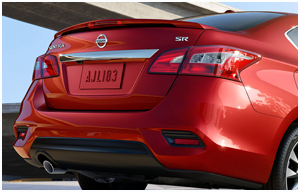 Remote Access helps you find, lock or unlock your Sentra® - all from your smartphone. Stay connected while driving responsibly. Siri® Eyes Free works with your smartphone, allowing you to access Siri® via a button on your steering wheel. Make calls, send text messages, set reminders and more - all without taking your eyes off the road or your hands off the wheel.